Not for Stock, Not for unlicensed use. 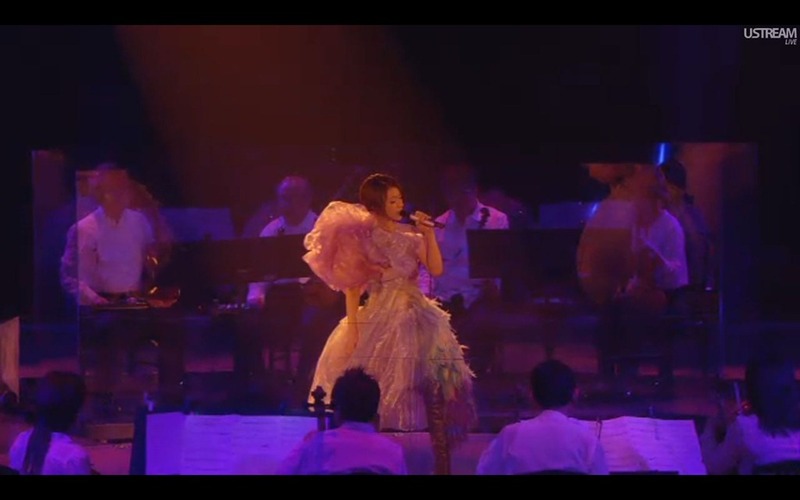 And now, for a little bit of very early Utada Hikaru……. also.. the last one is a must!!! 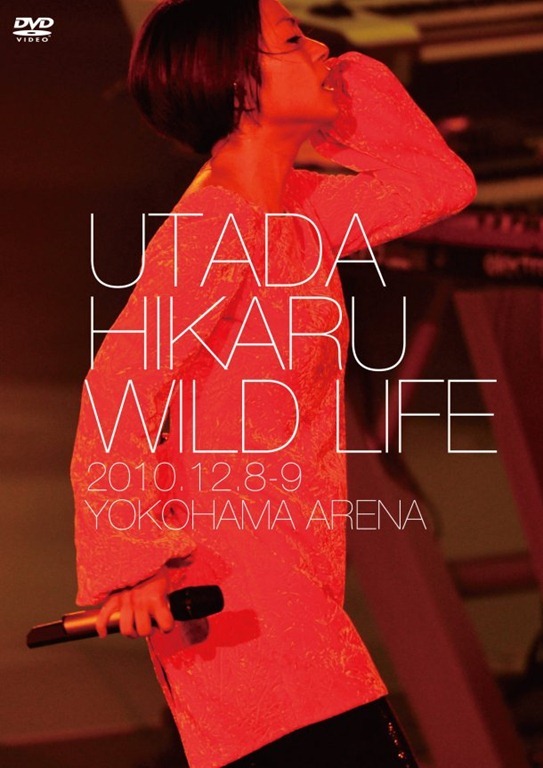 Hello there happy humans… Today my copy of the Utada Hikaru – Wild Life Concert on Blu Ray arrived. So impressed. 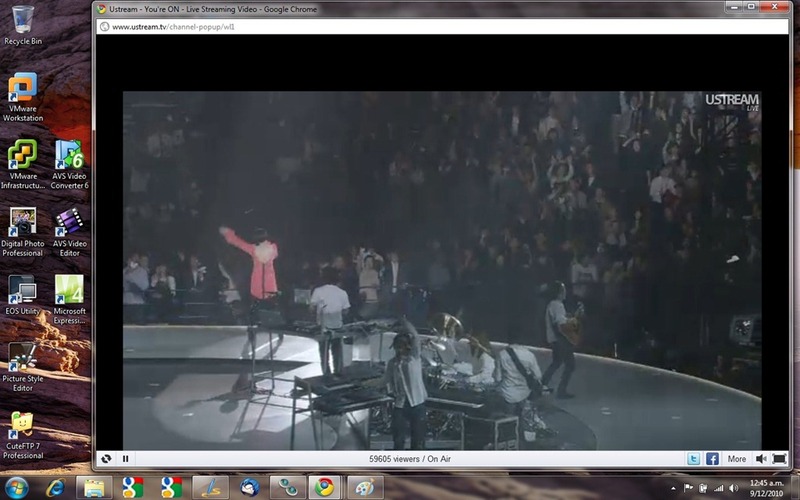 This is the official DVD release of the concert, with extra footage and what not. Both the DVD and Blu Ray have the same content, and it came with a bonus poster… ok I’m not really into posters, but none the less. 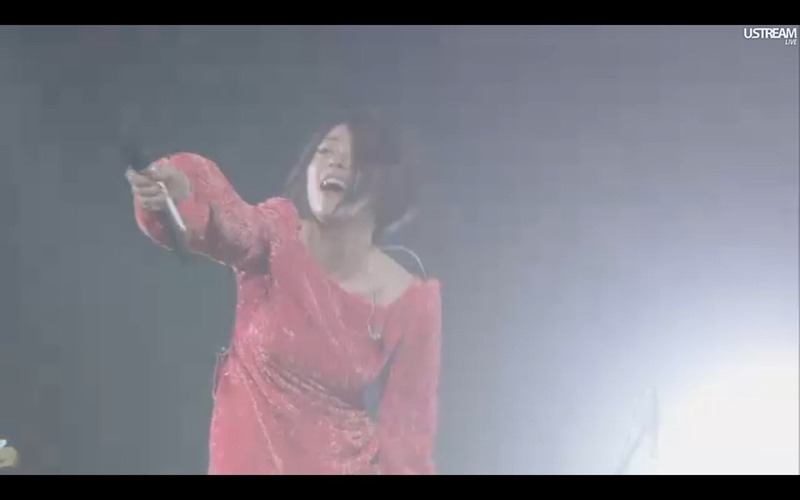 The Live concert was quite amazing to watch… and the DVD is no different, the quality of the BR disk was a little weird though, though it was HD in most parts, it was still a little grainy. None the less, all good… glad to have it, and add it to my ever expanding collection of Utada HIkaru stuff. Note that she has re-signed to EMI under Hikaru Utada… and hopefully in a few years when she starts again, we will all get to hear new material. As long as you love your craft, your craft will always love you. Anyways, I be ranting … enjoying the concert again. Yes, today I was in heaven…. 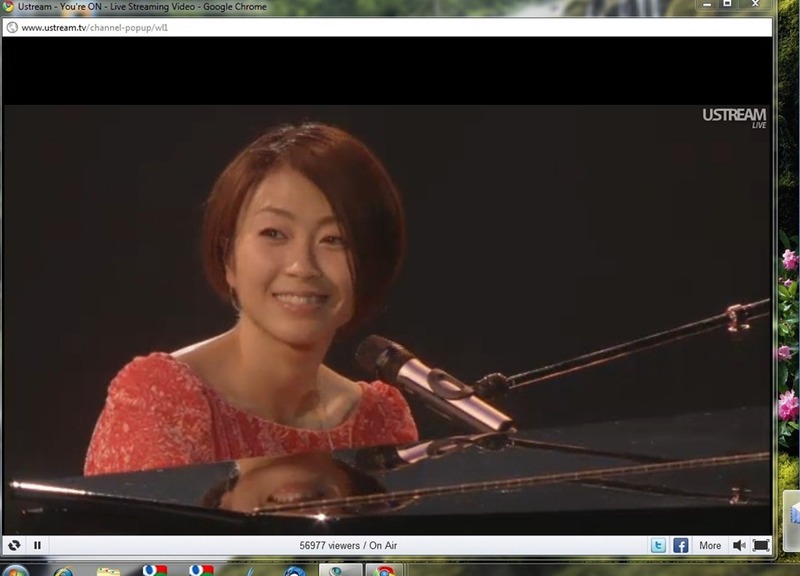 When I just purely by chance saw a tweet from Hikaru, about a pending live concert, and here I am, in New Zealand.. watching Hikaru Utada … LIVE in concert on ustream.tv. These are the days I am glad the internet exists. 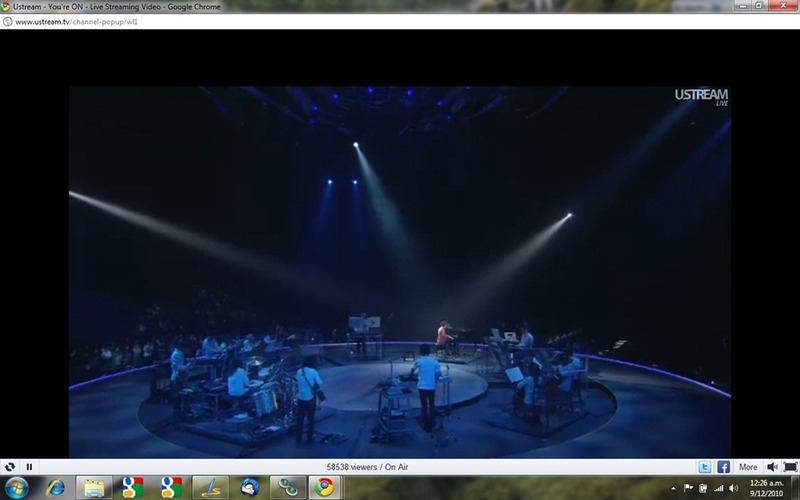 The show went on for 2.5 hours…. and it’s really nice when an artist, such as Hikaru Utada shows that they have talent by playing actual instruments and singing live. 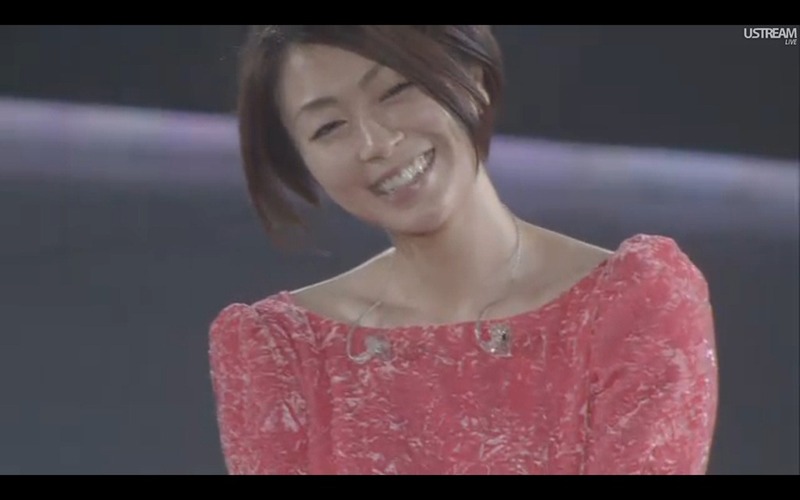 Live screen caps during the show….